These pocket pistols are ready to deliver lifesaving firepower at a moment’s notice! Manufacturers offer a wide range of defensive handguns for the .380 ACP. These range from the very small for discreet carry to medium-sized pistols that offer much larger sights and reduced recoil. 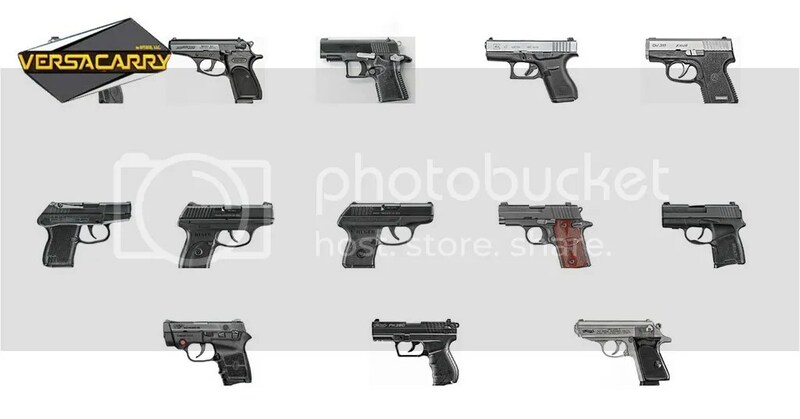 Here are a few of the .380 ACP pocket pistols for concealed carry on the market today.